Blur the lines between man and machine with the Creation and Control Playmat. 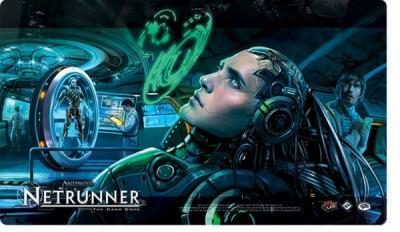 With futuristic art taken from the Creation and Control deluxe expansion for Android: Netrunner, the Creation and Control Playmat immerses you more deeply in the game\'s near-dystopian future, where bioroids can be imprinted with human brainscans. 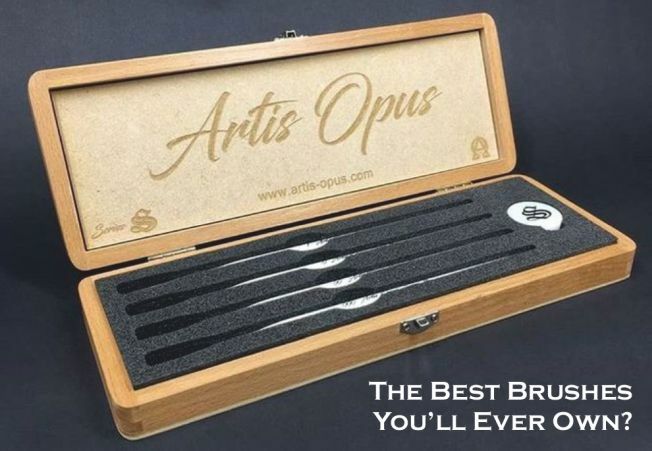 All the while, this stunning playmat will help to protect your cards from cracks, splinters, and other imperfections in your table, much like Haas-Bioroid\'s bioroids protect the corporation\'s most valuable secrets. Play mat with premium fabric top to prevent damage to cards during game play. Dimensions are approximately 24 X 14. Rubberized backing so doesn\'t slip on table and protects cards from dirty surfaces Mats like these are a must-have for any serious card player.